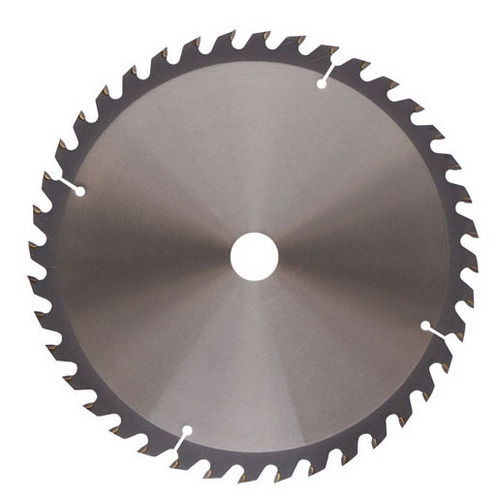 Manufacturer of a wide range of products which include chipper knives, carbide tipped (tct) circular saws knife, flaker knives, veneer peeling, wood chipper knives and veneer peeling knife. Apex Knives is India's leading manufacturer of Wood Chipper Knives and Spare parts for the Wood Industry catering to companies in Wood Pulp, Wood Chips, MDF, Particleboard, Saw Mills, OSB and other related companies. Through hardened and Soft back besides center softened for double edged knives. We supply our knives globally to OEM's, End Users, Knife Resellers. 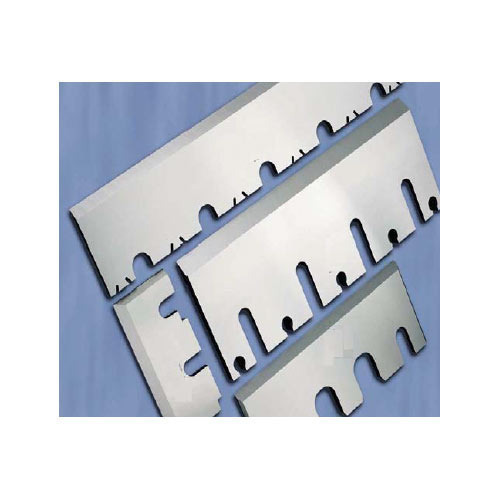 Our high quality and low cost makes us the largest chipper knife company in India. We are a coveted firm engaged in offering our patrons a broad range of Circular Saw Knife. The offered blades are made by our experienced professionals, who ensure these comply to globally followed quality standards. To ensure the same, they make use of premium quality metal and other requisite material, sourced from the most reliable vendors of the industry. Avail from us an outstanding array of Wood Chipper & Flaker Knife as per given specifications. 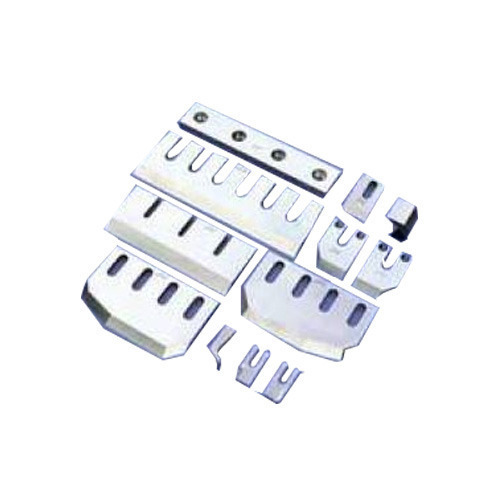 With an aim to satisfy our patrons, we provide these jointer knives in various sizes, grades and forms. 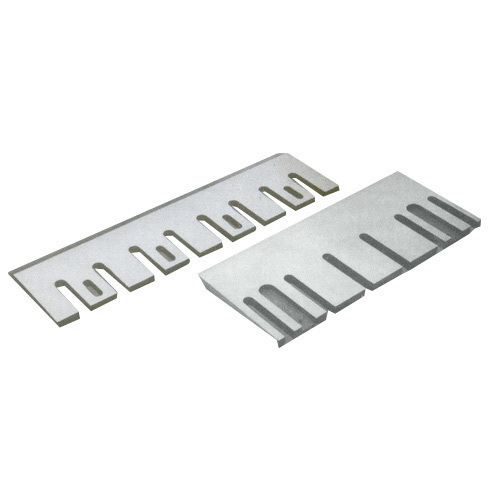 Further, we manufacture these jointer knives using high grade steel, procured from the authentic vendors of the industry at our state-of-the-art-infrastructure. Suitable even for hard tropical woods and knotty Apex Veneer Knives coniferous woods. Good results even with woods with high resins, knots and pencil logs. 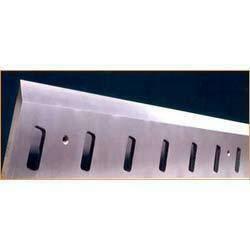 Combination of Iron and special cladded steel for greater economy. Dimensionally stable yet flexible. Improved veneer quality and size. Longer life between regrinds and higher number of regrinds per knife. Uniform edge wear. 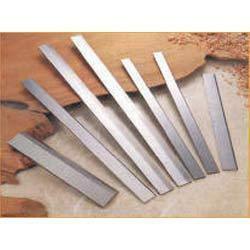 Peeling and splint chopping knives for soft wood grade for match stick and allied industries. 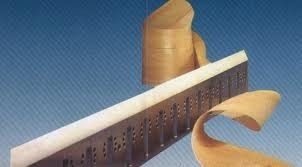 Large varieties of profiles for Moulding, Furniture Industry etc. suitable for laminates, particle boards, block boards etc. Our ranges Wood Chipper Knife are well known for quality, durability and reliability, as these are made by using advanced technology methods. These Wood Chipper Knife are used in various industrial applications. Our Wood Chipper Knife can be availed at industrial leading price. Apex Knives is one of the largest veneer knife companies in India. With a strong manufacturing base, we are capable of offering over 700 pcs per month of this knife for customers in India and overseas. We produce knives for popular Indian and International machines. Wide Size range of 300mm to 4000mm length. Different Steel grades for different wood species. 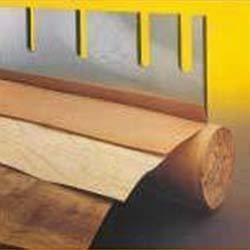 Looking for “Knives for Wood Industry”?